It's such a treat to get onstage, pay my respects and sing some of the greatest songs ever written! 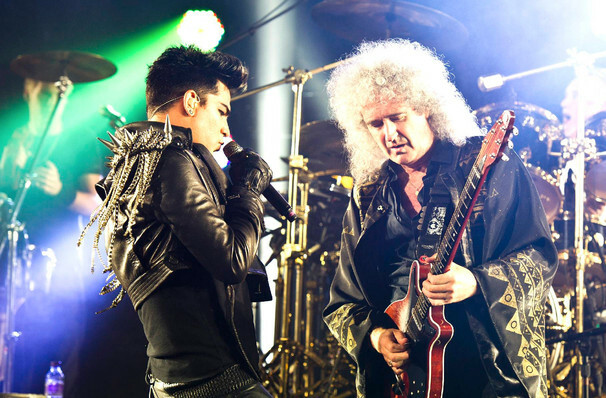 Why See Queen & Adam Lambert? 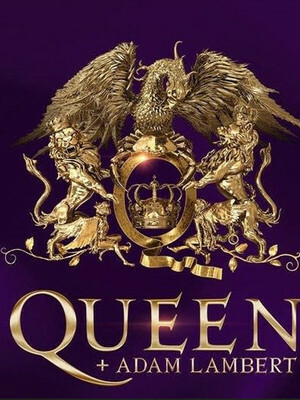 Following the hugely successful release of the film Bohemian Rhapsody, American Idol star Adam Lambert teams up once again with Rock Royalty, Queen, for the 2019 Rhapsody tour. Lambert has already been performing with the band the band since 2011, his unmistakable vocals a perfect match for hits like 'I Want to Break Free', 'One Vision' and 'Killer Queen'. Adam Lambert competed in the eighth season of American Idol in 2009, and came in second place. He has always had a love for singing and being on-stage though, having performed in local theatre productions since he was a child. 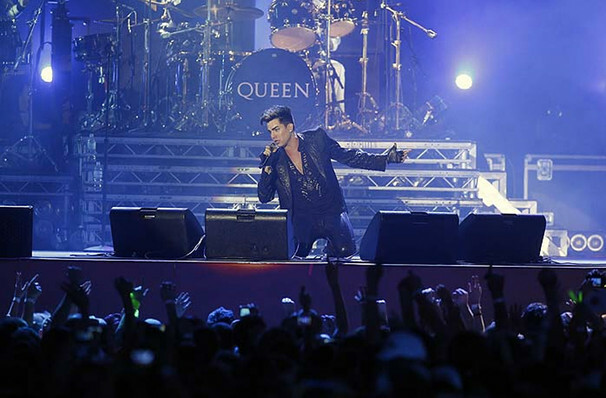 In 2011 Lambert joined Queen in a performance at the MTV Europe Music Awards, wowing audiences with a medley of classic Queen hits like 'We Will Rock You' and 'We Are the Champions.' He's been their singer of choice ever since. The Rhapsody tour comes off the back of the hugely successful film, Bohemian Rhapsody, which follows the life of Freddie Mercury and Queen. About Boston Theater: We are an independent show guide not a venue or show. We sell primary, discount and resale tickets and prices may be above or below face value. Sound good to you? 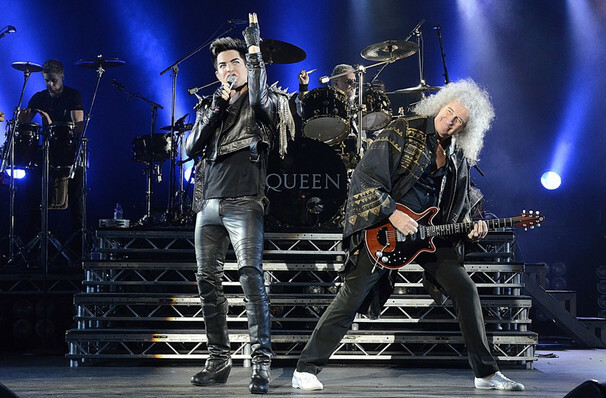 Share this page on social media and let your friends know about Queen & Adam Lambert at Xfinity Center. Please note: The term Xfinity Center and/or Queen & Adam Lambert as well as all associated graphics, logos, and/or other trademarks, tradenames or copyrights are the property of the Xfinity Center and/or Queen & Adam Lambert and are used herein for factual descriptive purposes only. We are in no way associated with or authorized by the Xfinity Center and/or Queen & Adam Lambert and neither that entity nor any of its affiliates have licensed or endorsed us to sell tickets, goods and or services in conjunction with their events.